Finding the perfect person isn't always simple. Selecting the perfect place to tie the knot? Effortless – at the Lutetia, in the City of Love. 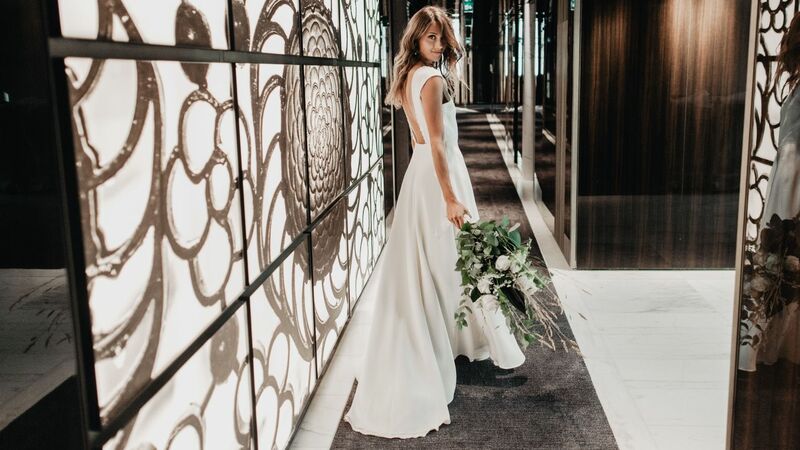 After a century of sanctifying and celebrating weddings, the Lutetia is a trusted hand at every glamorous detail. One of them is our ballroom, the unforgettable Salon Cristal. Unique among the grand hotels of Paris, this 1910 masterpiece is a elegant marriage of artisan woodwork, glass and sculpture. By day, natural light pours in through floor-to-ceiling windows. By night, dancing and banqueting are illuminated by hand-made Lalique chandeliers, each declared a French national treasure. This elaborate Deco salon also hides a secret. Behind the historic crystal and bas relief, the ballroom is as modern as it is flexible. The unique layout can be made intimate for the ceremony, then extravagant for dining and dancing. Tastefully hidden technology is ready for the latest in projections, performances and live music. 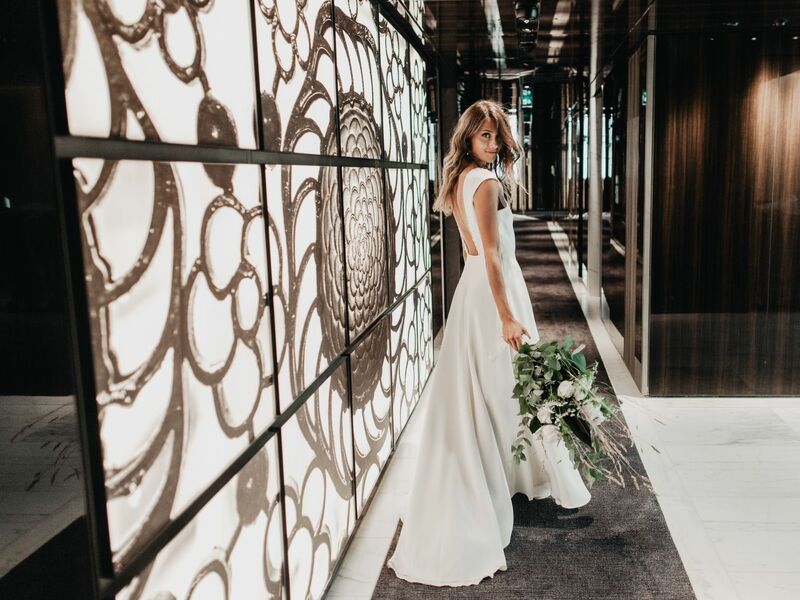 No two weddings are alike at the Lutetia, since our dedicated team helps realize your own Parisian dream. Like having our florists adorn the curving stairway and grand ballroom entrance with your favorite blossoms, while our chefs prepare your gastronomic menu. Akasha spa is ready to pamper your wedding party with massages and beauty treatments before the big day. And the honeymoon? Let it begin with a gift from us – a first night for the happy couple as our guests. As for your guests, they'll have stay in Paris unlike any they've enjoyed before. At the Lutetia, family and friends are in Saint-Germain-des-Prés, the romantic heart of the Left Bank. So don't be surprised if, celebrating your marriage here, your mailbox is soon crowded with new wedding invitations.